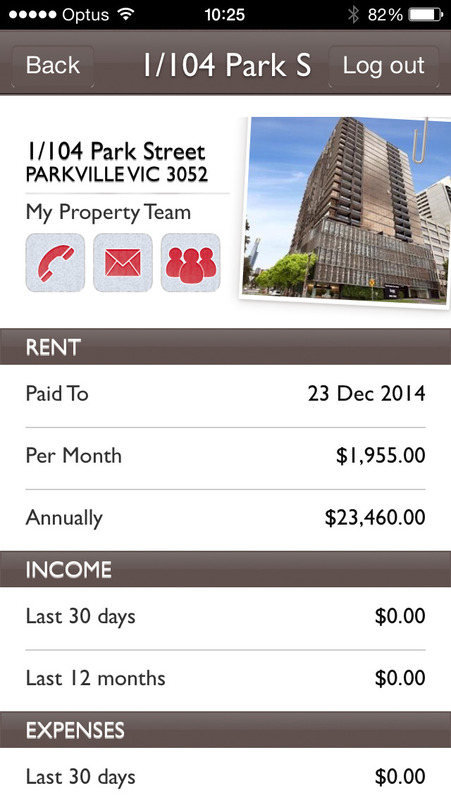 LITTLE Property Tracker for LITTLE Real Estate property investors. 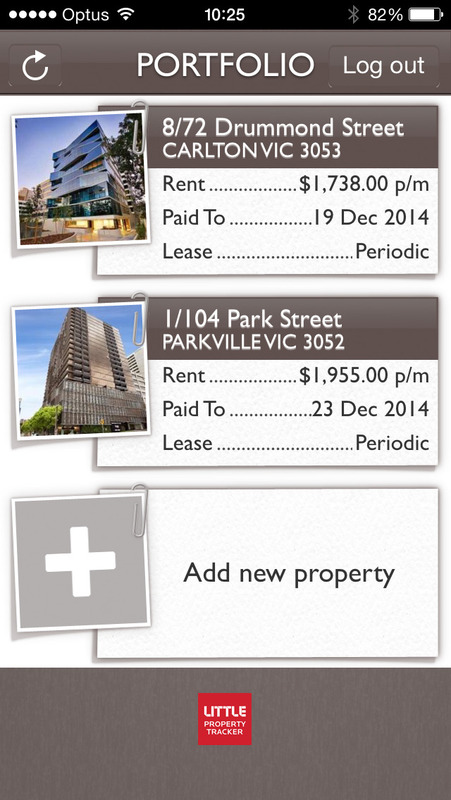 Property investors – the LITTLE Property Tracker gives you complete control over your investment property file. It allows you to see instantly when your tenant has paid their rent, when the last inspection was completed and when the rent was last increased. At the tap of a button you will see all your property data in real time. LITTLE Property Tracker lets your property manager proactively notify you of important changes to your rental properties. We can notify you when; funds are paid into your account, statements are issued, property inspections with photos are complete and when your rent has been increased. 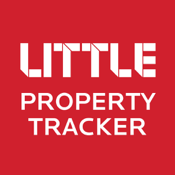 You can also use the LITTLE Property Tracker to directly contact your property team and view, download or email photos, statements and invoices. We understand that not every property investor needs are the same. So as a LITTLE Real Estate property investor you tell us what information you would like and when you would like to receive it. 1. This service is only available to LITTLE Real Estate standard and premium clients. 2. Mobile data downloading or internet usage charges may apply. Check with your internet service provider or your mobile phone service provider.